def: (adverb) - comparative of many; a greater or additional amount or degree. 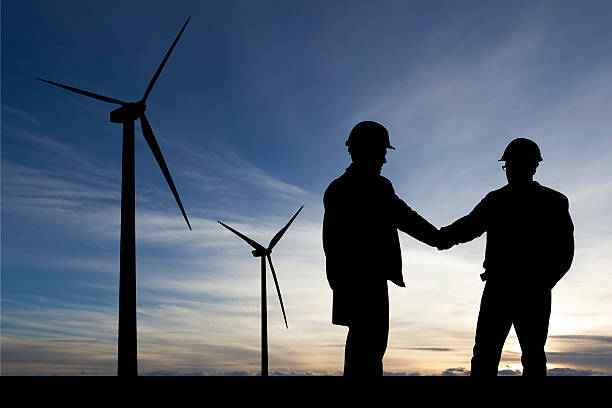 We are a wind energy consulting and diagnostic company dedicated to maintenance and repair of wind turbines. Founded on the belief that wind energy service companies should be doing more for customers, we strive to achieve 100% customer satisfaction. We do so by offering quality services at competitive prices and by implementing a process for conducting projects in a manner unprecedented in the industry. Backed by an elite team of technicians and subject matter experts, we stand on safe, quality workmanship, and maintenance of long-term, concrete relationships with customers. Wind technology is the future. It provides a clean way of harvesting the air above us while preserving the earth's precious and limited resources. For these important reasons, wind deserves our attention. At 300 Feet, we give this attention from the ground or from 300 feet up. To be the paramount wind turbine service company in the United States by offering quality services through elite, professional technicians. We achieve customer satisfaction by understanding customer needs. Given our flexibility, knowledge, interpersonal skills and attention to detail, every experience with us will be professional and productive. We operate with high quality standards. By implementing process improvement techniques to identify defects and minimize variability, business processes are improved so that every project is completed proficiently and economically. Safety is top priority. 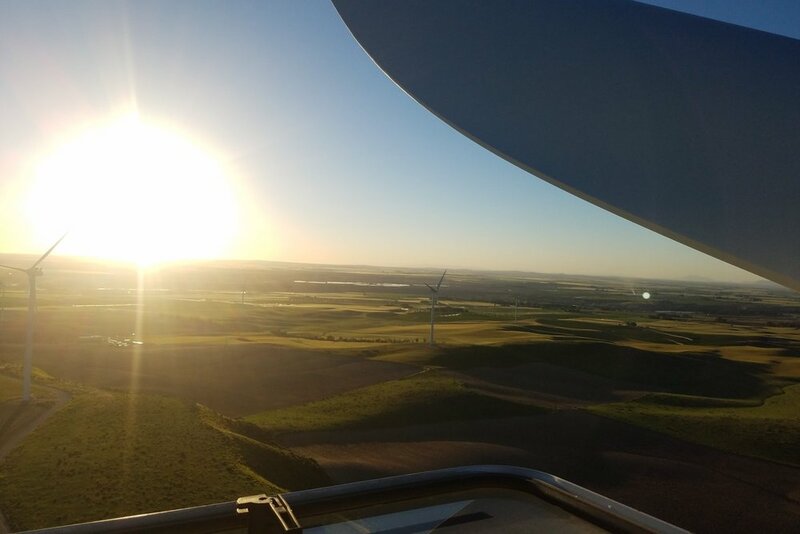 It requires knowledge of procedures, experience with equipment, and comfort in the turbine environment -all responsibilities we take very seriously. We perform job safety analysis before each task and all services are executed by following work instructions.